On the verge of suicide after his wife leaves him, Alex Regal learns he has inherited property located in a small town deep within the mountains. Putting things on hold, he heads to Glade, hoping for something positive in his life. Getting there is easy but leaving proves to be impossible. A spell exists, keeping everyone captive in this hidden place. The town of Glade is run by a Shapeshifter called the Strigoi. The creature needs to drink human blood to survive. 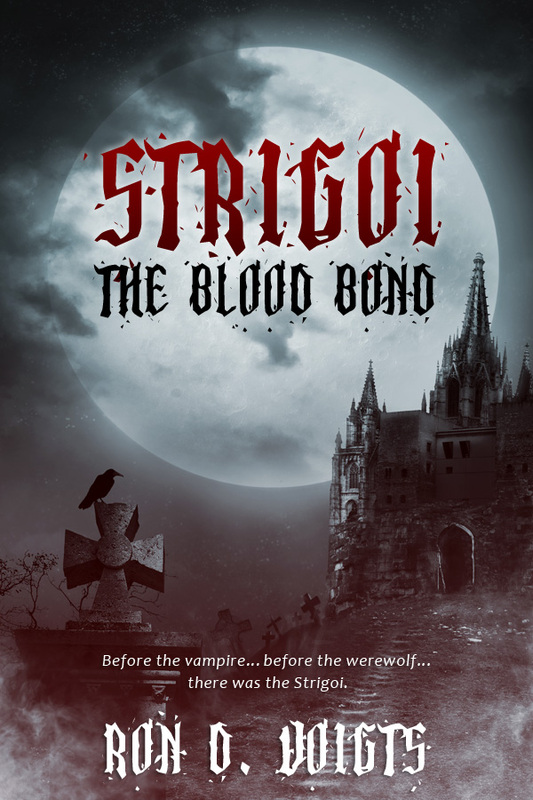 In folklore, taking the form of a man or an animal, the Strigoi became the basis of stories about vampires or werewolves. Now Alex must discover a dark secret before he becomes the vampire’s next meal. Maggie awoke in darkness. She blinked. Inky black filled her vision. She recalled the stag standing in the road, losing control of the car, and the accident. She tasted salt and metal. Her lower lip felt fat. A dull pain throbbed at the side of her head. She slid her fingers across her scalp and felt a bump. Her hand shook as she reached out and touched the steering wheel. She ran her fingers along the column and felt the keys dangling in the ignition. The engine no longer ran. Moving farther, she touched the headlight switch and turned it. The world lit up in front of her. The car had nosed into a tree. The headlight beams didn’t travel too far, absorbed by the brush, nearby trees, and the night. The dash clock read 2:13. By best estimate, Maggie had been knocked out for about ten hours. Hopefully only that. She didn’t feel too bad except for the pain radiating from the bump on her head. Now came a decision. Leave the car and head down the road, or stay? A black shadow passed in front of the car lights. If she’d blinked and she might have missed it. Possibly the night playing a trick on her eyes. Something hit the car hard. The vehicle rocked for a second and then grew quiet. Maggie held her breath and listened. All was silent like before. Above her, something moved on the car’s roof. First, the sound came as gentle thumps, like someone walking above her. The noise grew louder. Pounding and scratching. Maggie realized whatever had leaped atop the car meant to claw its way in. The sound became intense, the action more violent. Another boom came from overhead. A silhouette passed in front of the car lights again and vanished into the darkness. Maggie wondered if it had left. Then the shadow appeared again, she heard a crash, and the left headlight went dark. Maggie thought this could not be happening. Things didn’t happen like this in the real world. Another crash and the right light went out. The only light in the car came from the dashboard. Whatever was outside could see her by the glow. Her fingers fumbled for the switch, twisted it, and darkness once more wrapped around her. Her breaths came in short pants. Her heart pounded in her ears. Her eyes opened, her eyes closed—the darkness remained the same. Minutes passed without a sound. The quiet grew unnerving. What had it been? She’d heard of bears attacking vehicles. Certainly that would explain the agility and size of whatever it had been. But did bears come out at night? A sickening feeling overwhelmed her—she was not alone. Something still remained outside, perhaps only feet from the car. She had not heard anything for a while now. Reason said it had left, but she knew it hadn’t. Whatever was outside waited for her. She raised her hand and touched the underside of the car’s roof. Her fingers dragged across the surface of the liner, sweeping in gentle arcs until she found the dome light. Her fingertip slipped over the rocker switch. A cold feeling washed over her. Her imagination played with her. If she pressed the switch and lit the interior, would something be outside, waiting? Would that be the trigger to provoke it? When she could no longer stand it, she pushed. Light flooded the inside of the car. Nothing happened. She was alone. The light soothed her and kept the darkness away. The night had no power over her. Then it hit the windshield. Fur pressed against the glass. A patch of fog wafted from the nostrils of a black nose. Fangs glistened in the light. Two red eyes stared at her. Maggie pushed on the steering wheel, and the sound of the horn blared. Originally from the Midwest, Ron D. Voigts now call North Carolina home where he and his wife have a small house off the Neuse River. 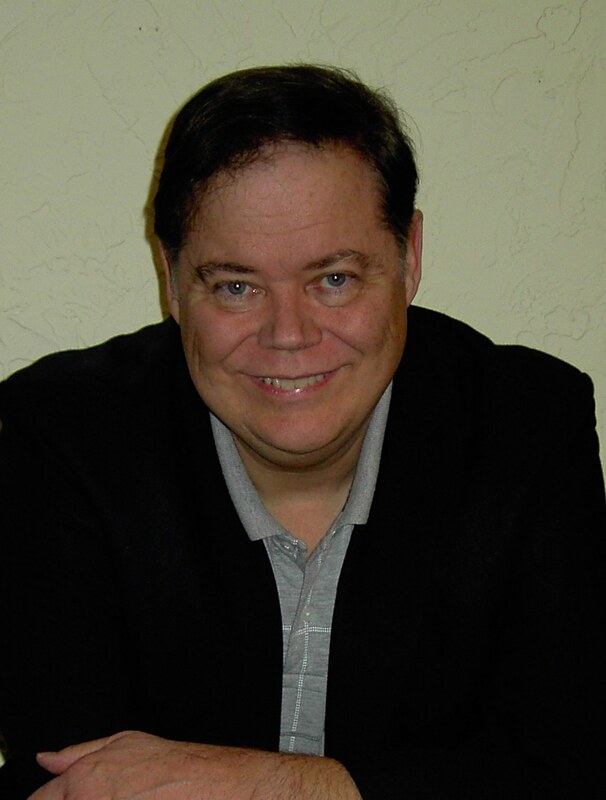 Ron’s writing credits include the Penelope Mystery Series for middle-grade readers and the dark mystery thriller, Claws of the Griffin. His reading taste is eclectic and depends if the first sentence captures his interest. When not writing and reading, he enjoys watching gritty movies, cooking gourmet food, and playing games on his PC.